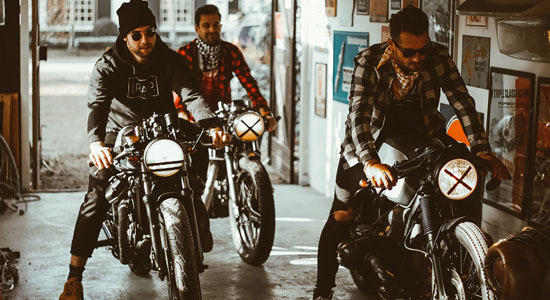 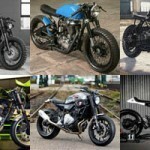 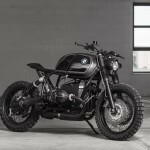 Since Vagabund Moto thrilled the scene with their amazing BMW R100R Scrambler (with a some café in it), I kept a sharp eye on them. 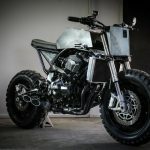 This amazing creation finished #2 in the top 10 custom motorcycles of 2015. 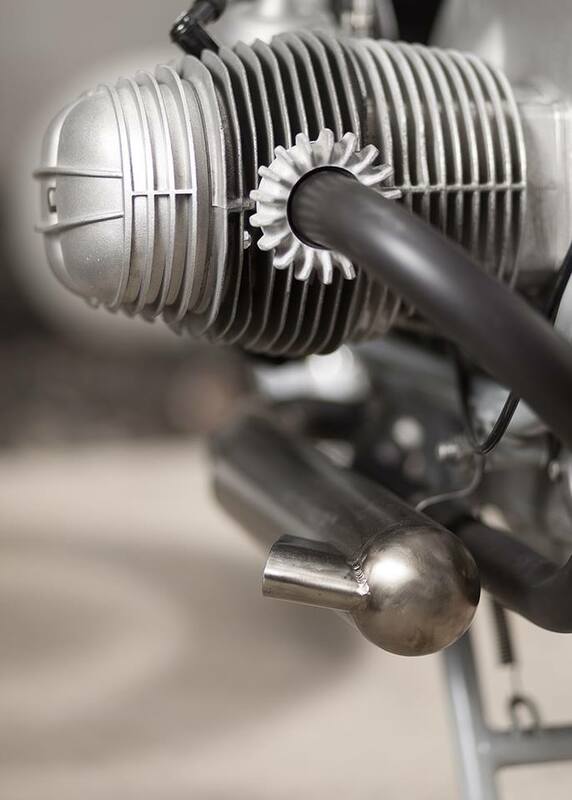 A couple of weeks ago they’ve started with some teasers on Facebook, announcing their latest project. 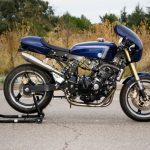 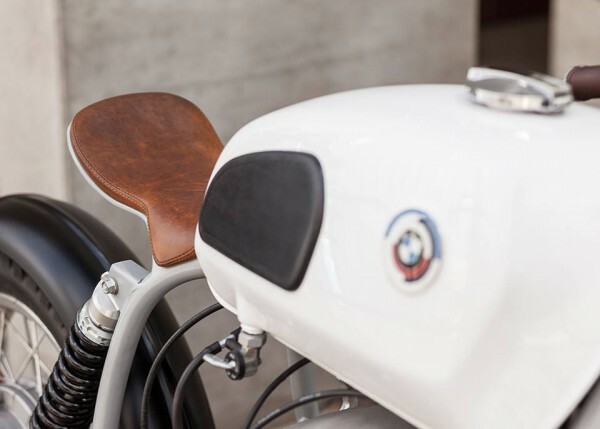 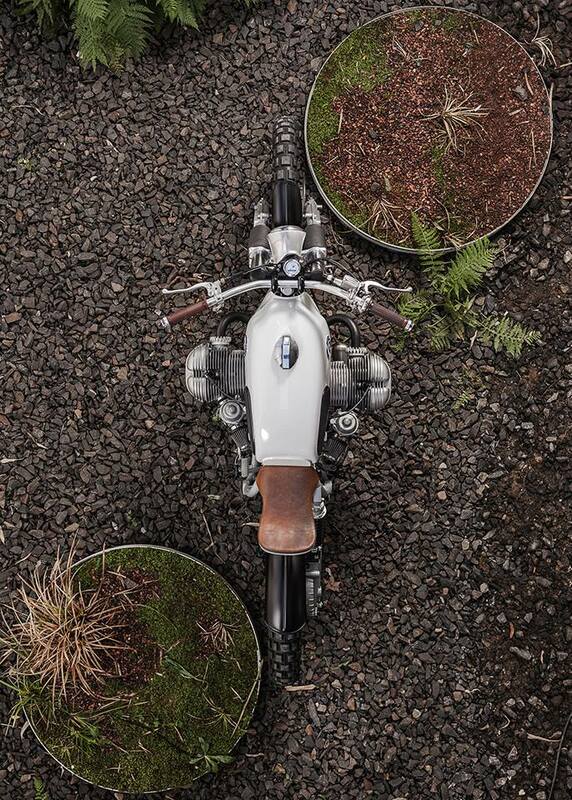 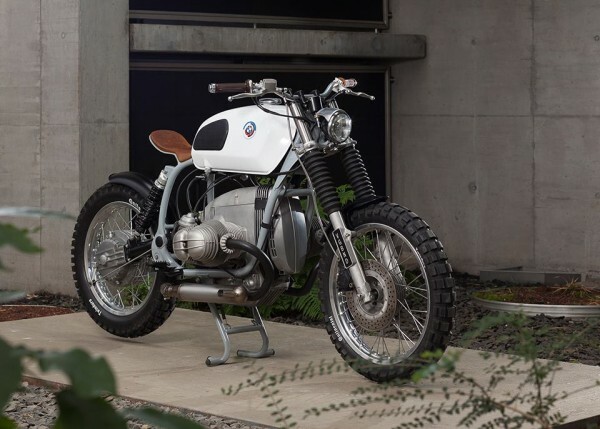 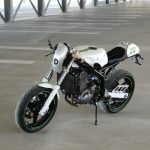 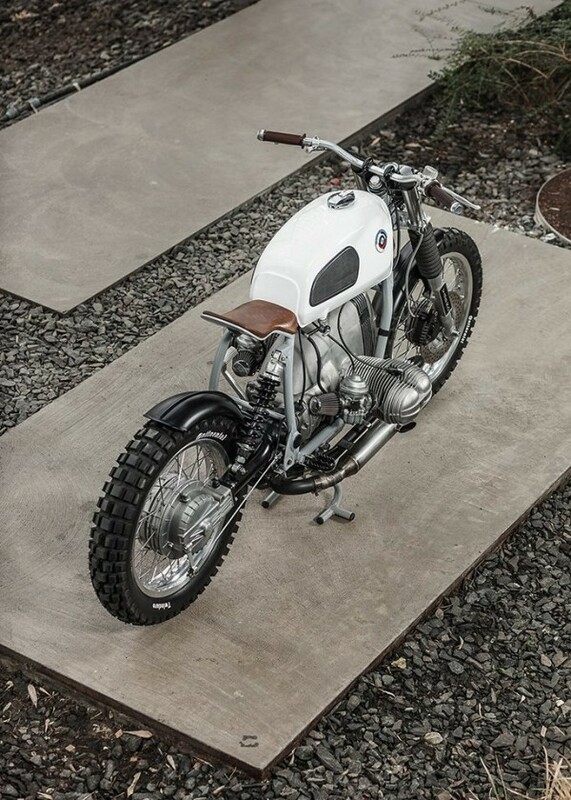 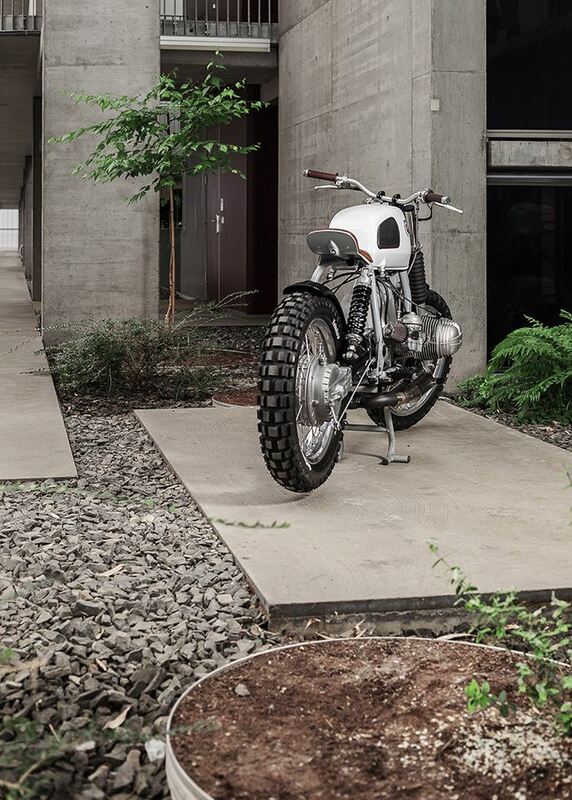 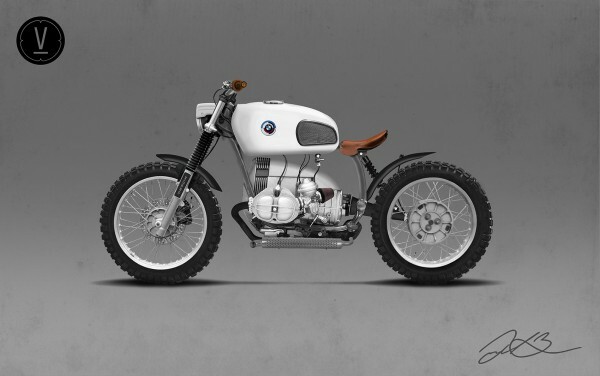 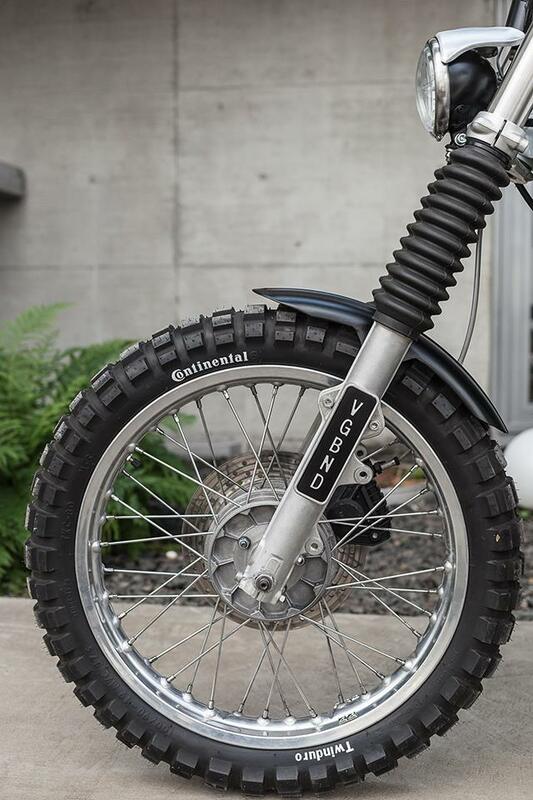 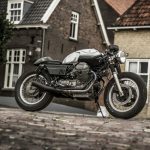 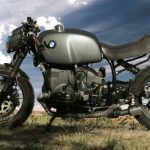 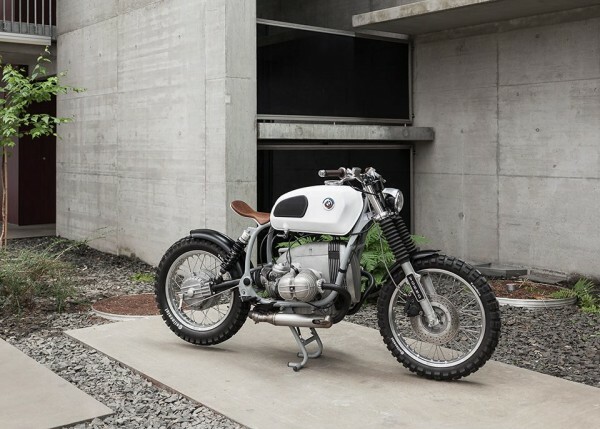 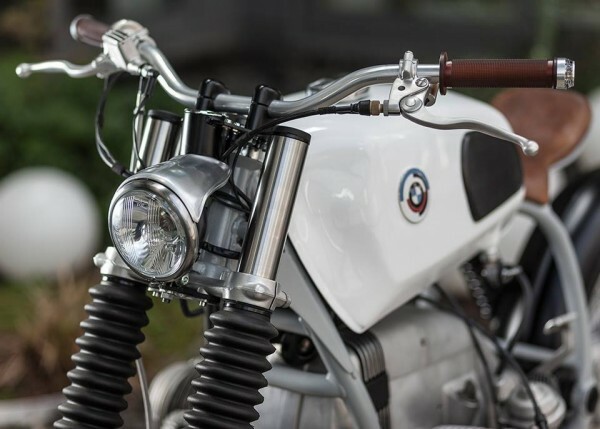 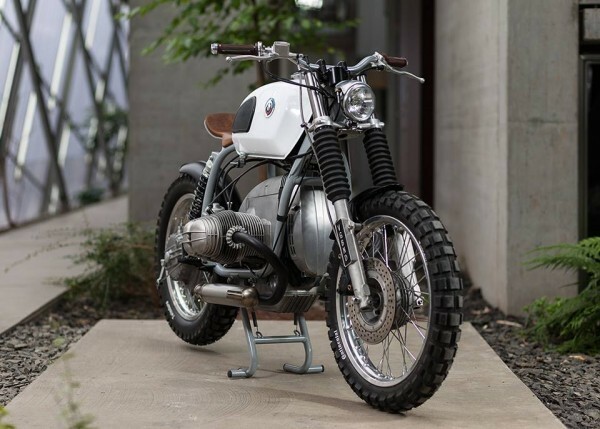 This BMW R80RT Scrambler is the result. 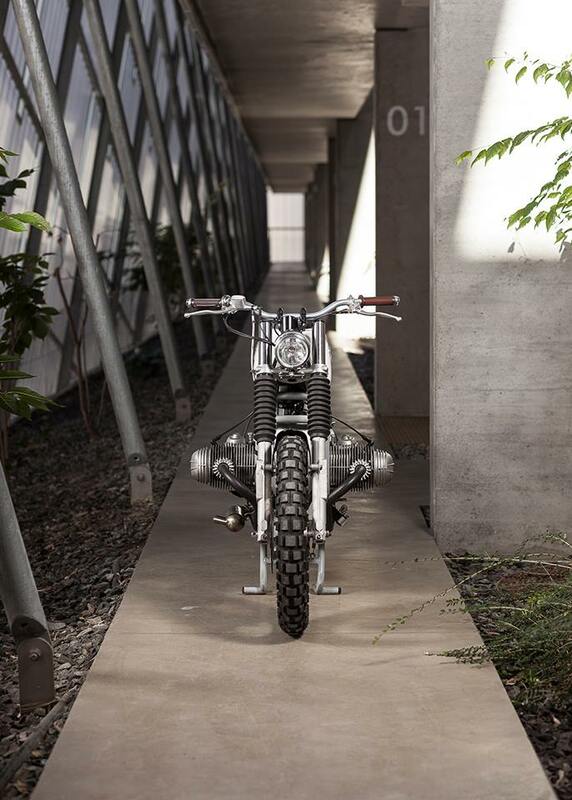 Photo’s are shot by Moritz Lechner.